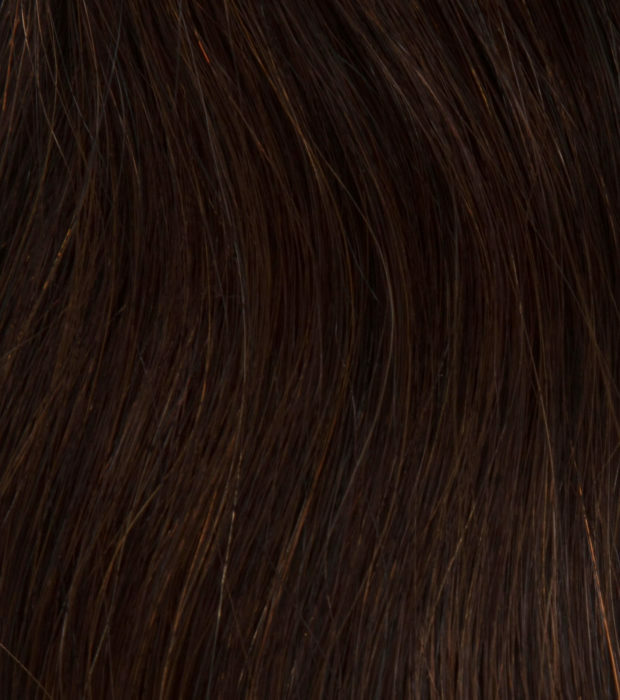 Introducing our new luxury clip in extensions, the best fitting cashmere feel you will ever wear. 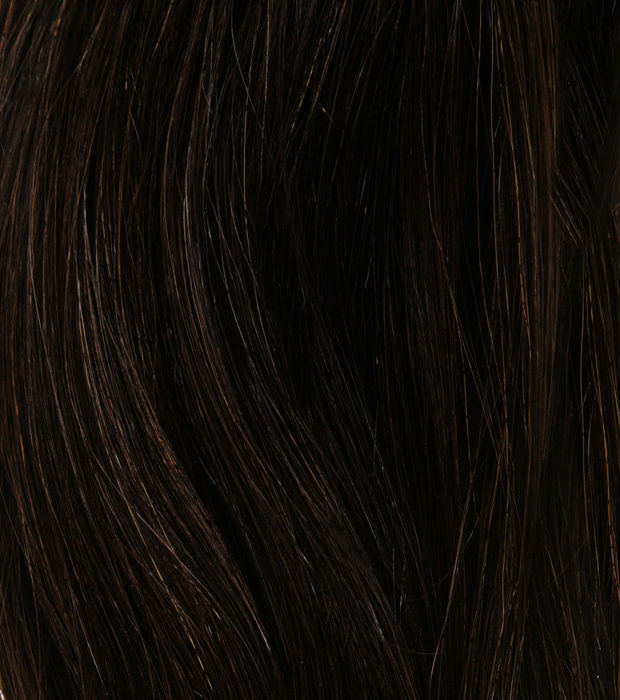 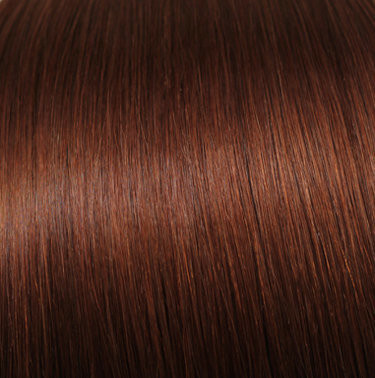 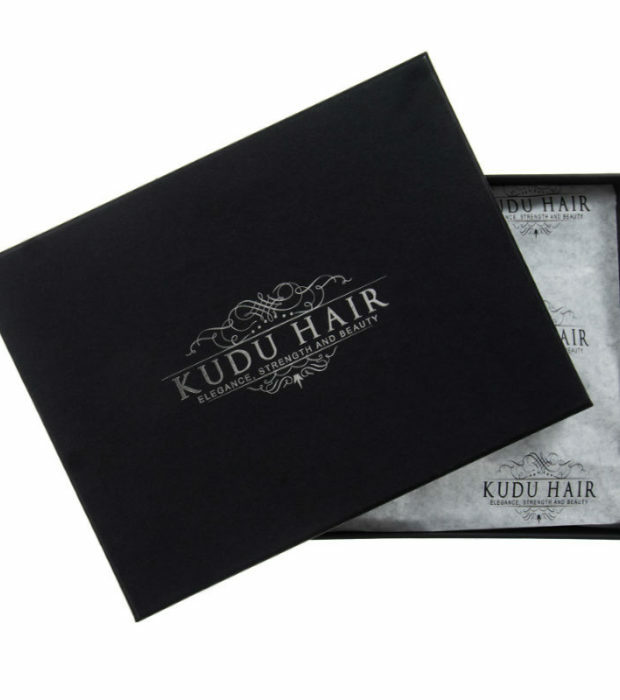 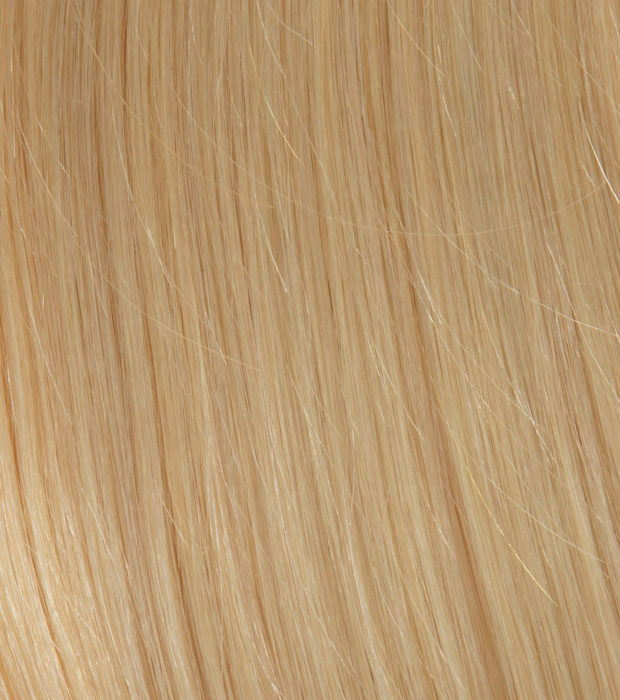 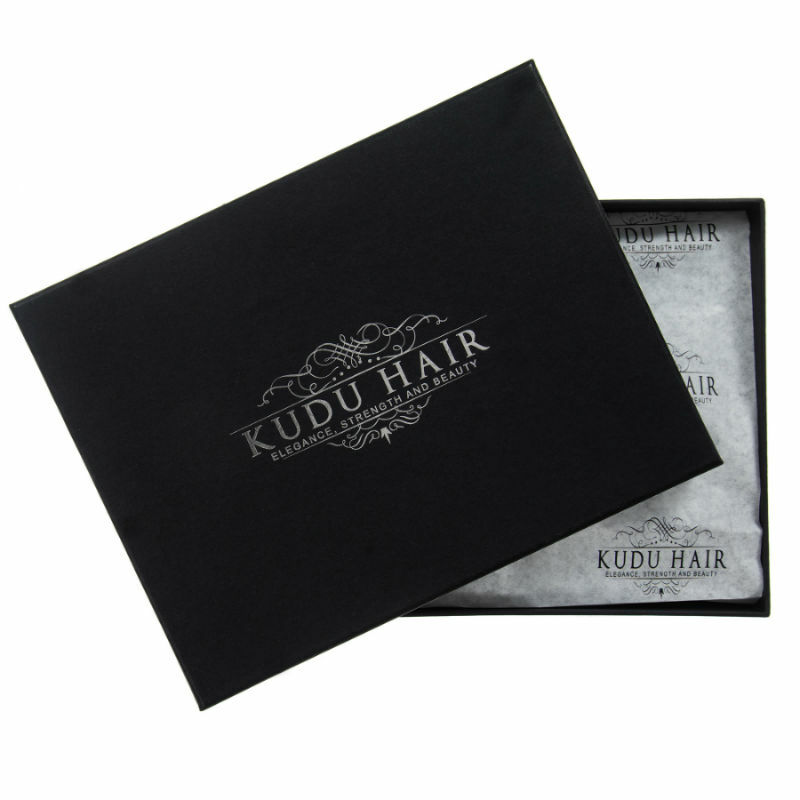 Our luxury wefts blend effortlessly to your natural hair. 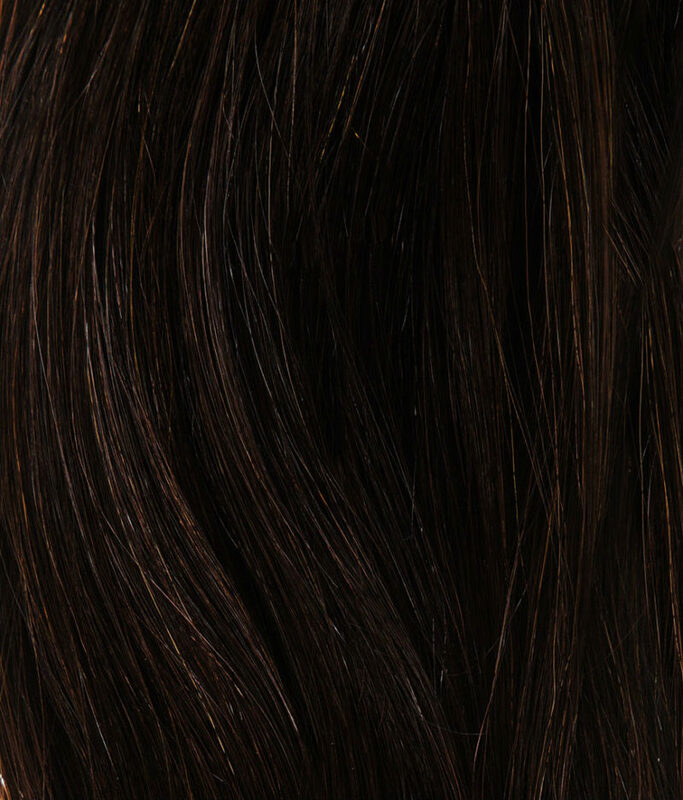 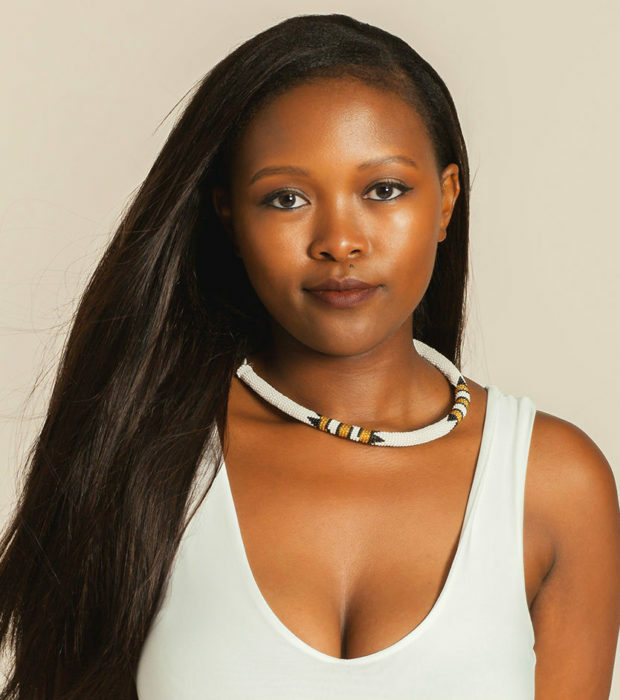 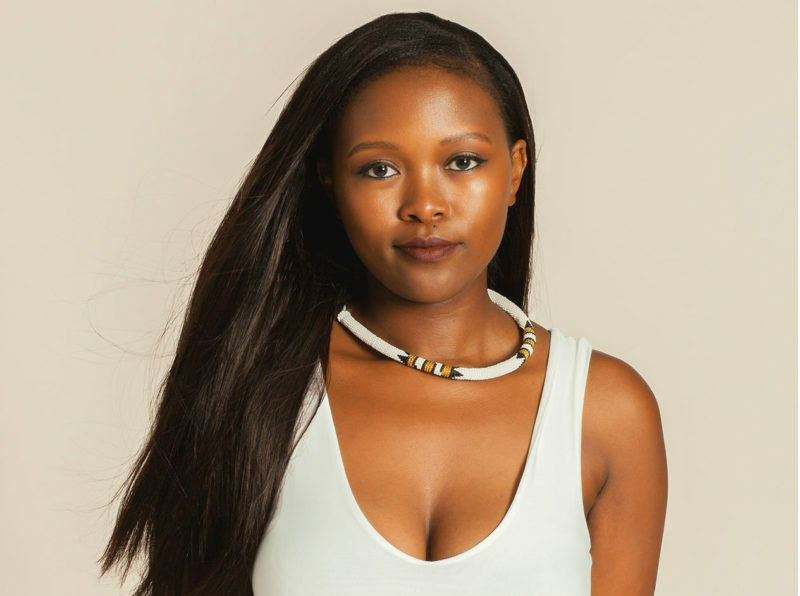 Our off black clip in human hair extensions are designed to be worn on all occasions and can be washed as well treated to your liking just like your natural hair.